UFC 137: GSP vs Diaz, Set for October 29? UFC is planning to hold the UFC 137: GSP vs Diaz fight on October 29 at the Mandalay Bay Events Center. As expected, UFC is planning to schedule UFC 137: GSP vs Diaz on October 29. 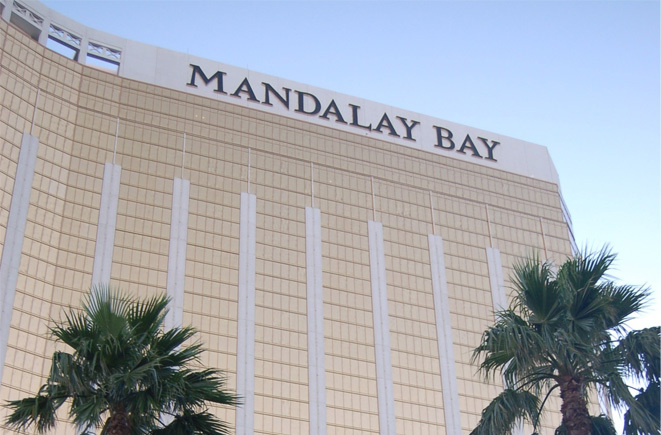 The promotion has applied to the Nevada State Athletic Commission to hold the tournament on that date in the Mandalay Bay Events Center in Las Vegas. As recently announced, the UFC 137 will feature a welterweight title match between Georges St-Pierre and Nick Diaz. Georges St-Pierre’s title will be on the line, while Nick Diaz will simply vacate his Strikeforce belt as part of the promotional move. NSAC will vote to approve UFC’s application in its next monthly meeting on July 27, at the Grant Sawyer State Office Building in Las Vegas.